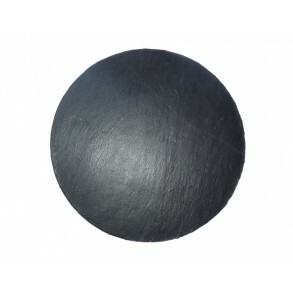 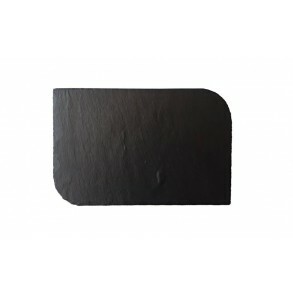 Rounded Slate Serving Plate Ø 19 cm type A. 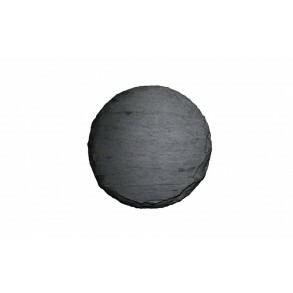 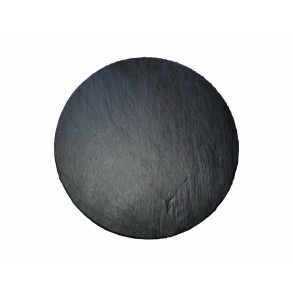 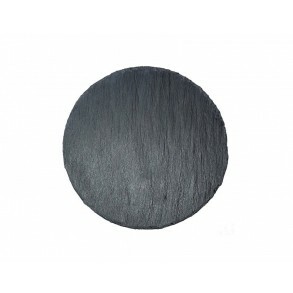 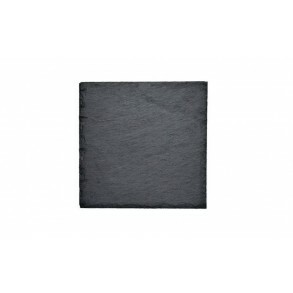 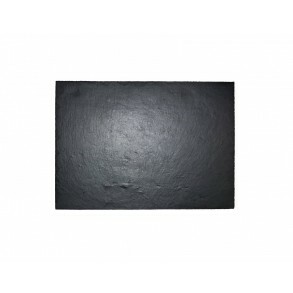 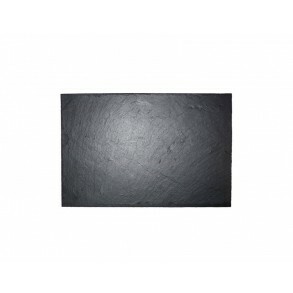 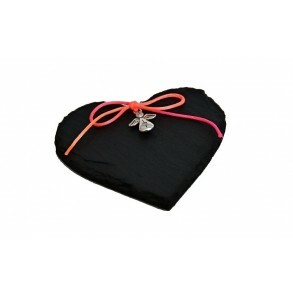 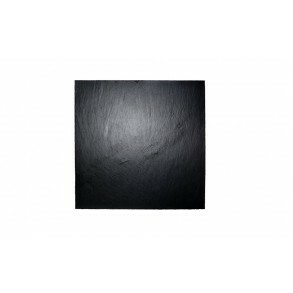 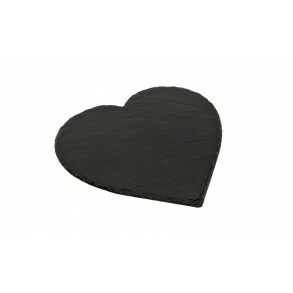 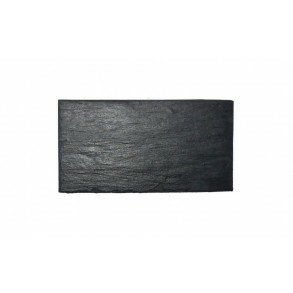 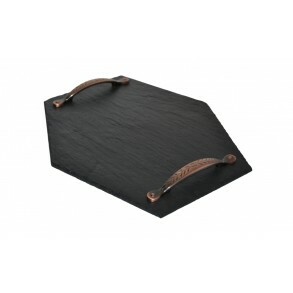 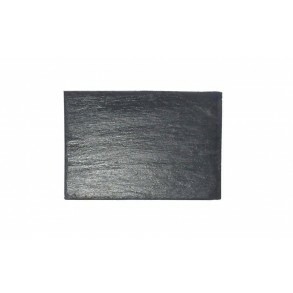 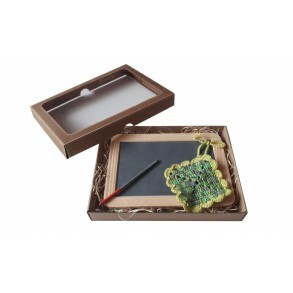 Slate Platter INDUSTRIAL 40x18 cm type E.
Slate Platter INDUSTRIAL 40x19 cm type B. 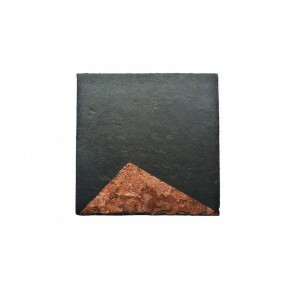 Slate vase 11,5x8x22 cm type B. 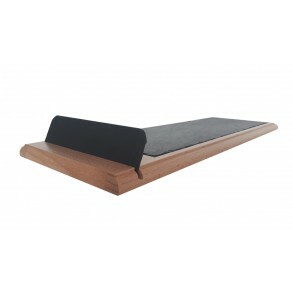 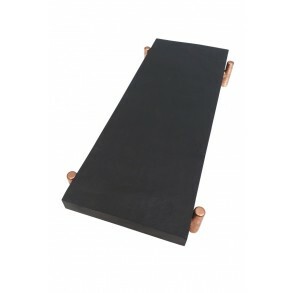 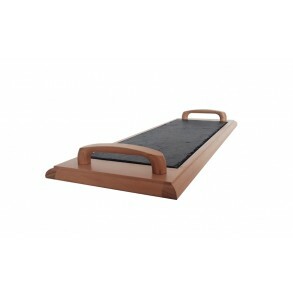 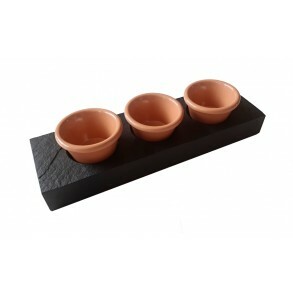 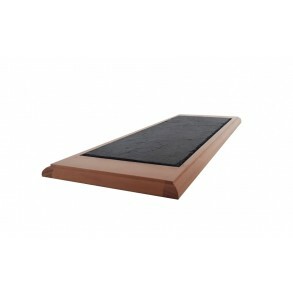 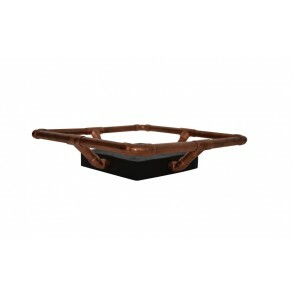 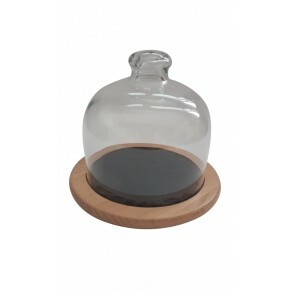 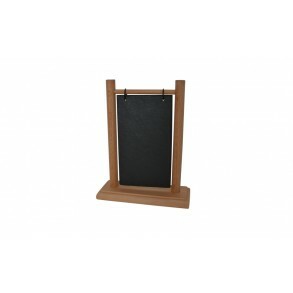 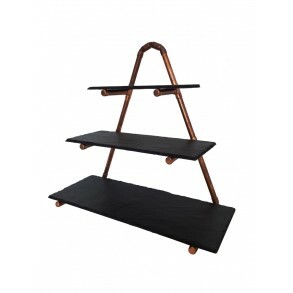 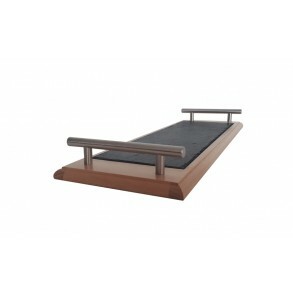 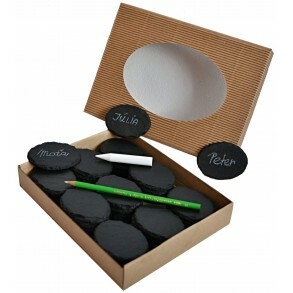 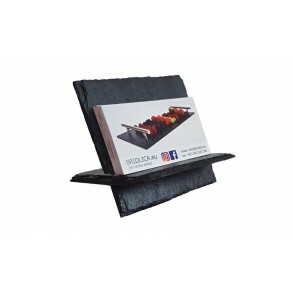 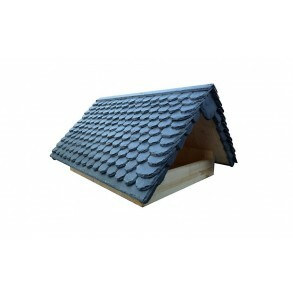 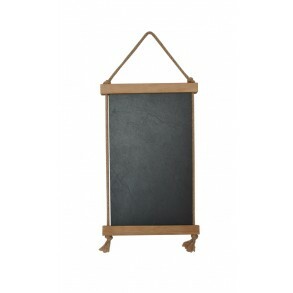 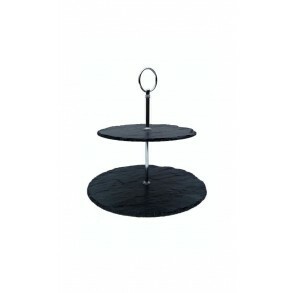 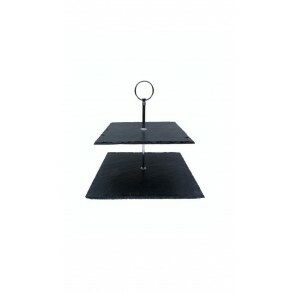 Slate Stand On Sauce Dishes 25x7,5x5,5 cm typ A. 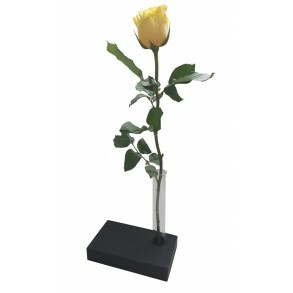 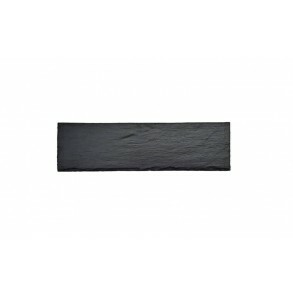 Slate vase 11,5x8x22 cm type A. 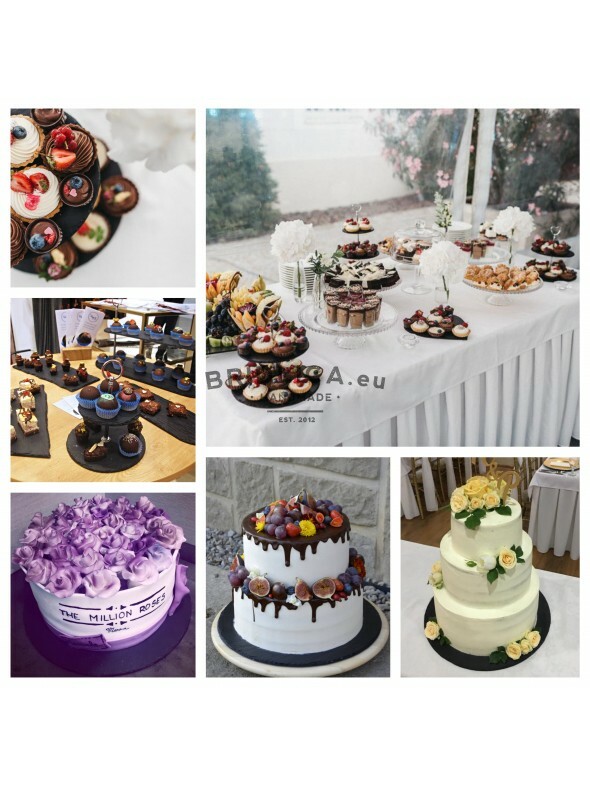 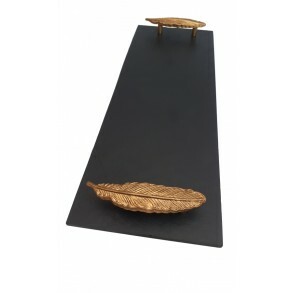 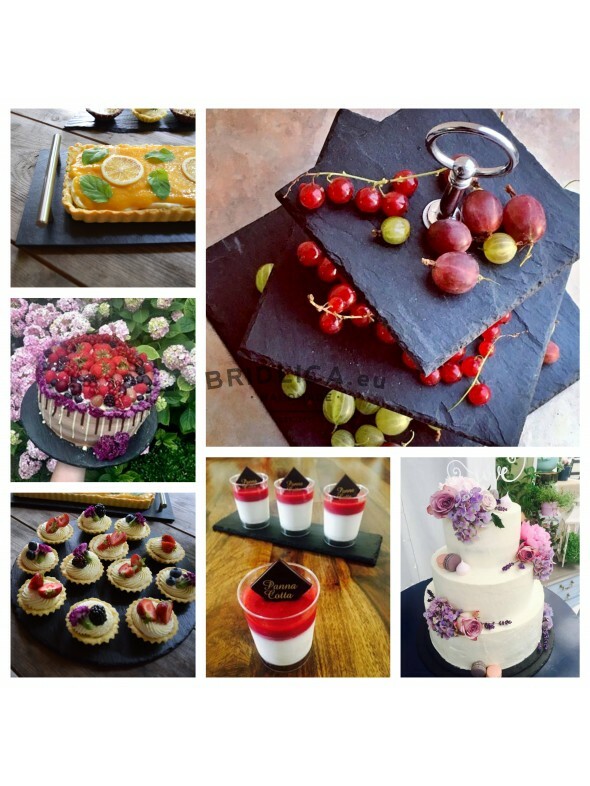 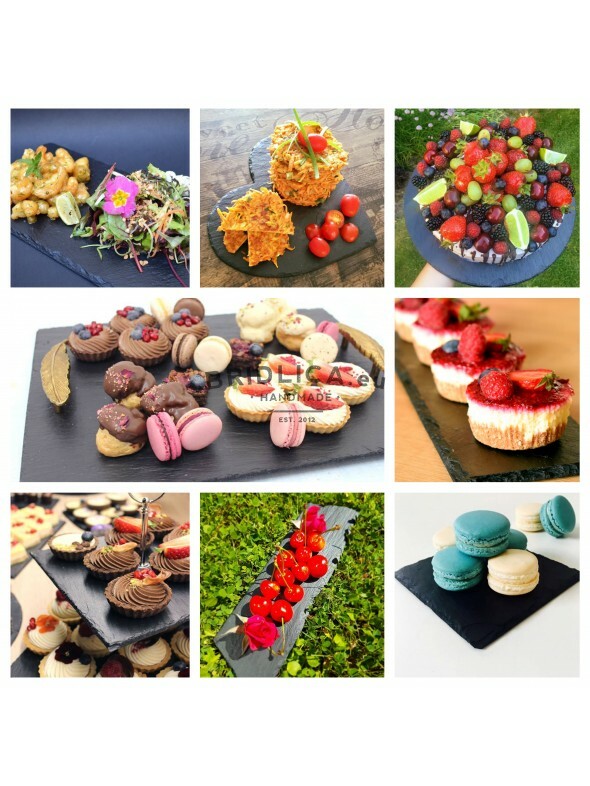 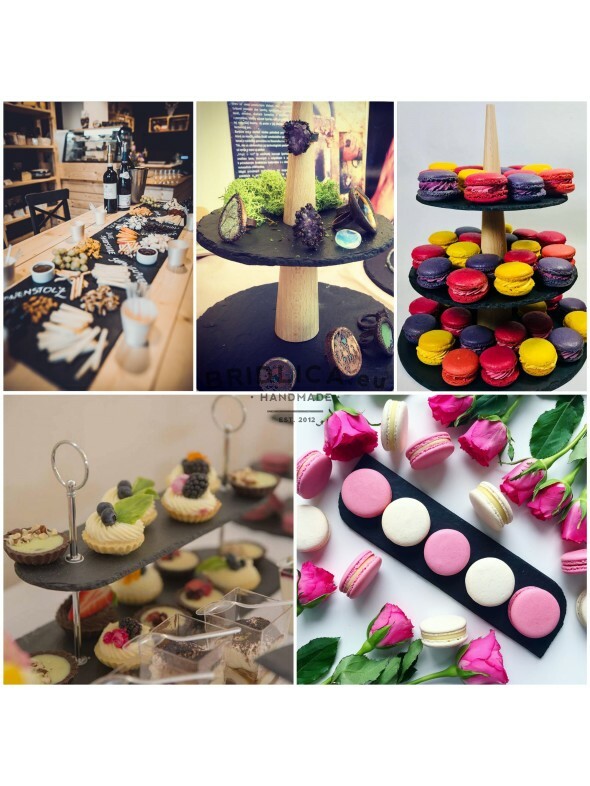 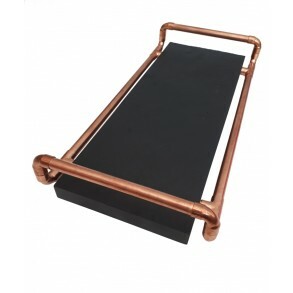 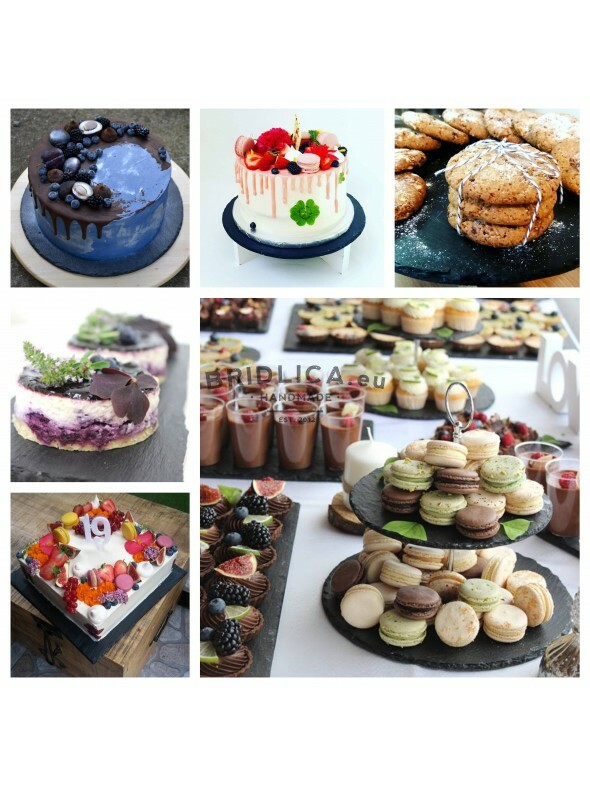 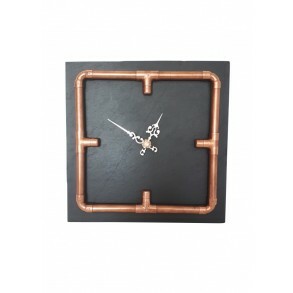 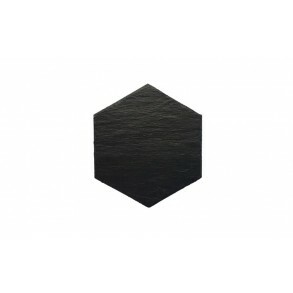 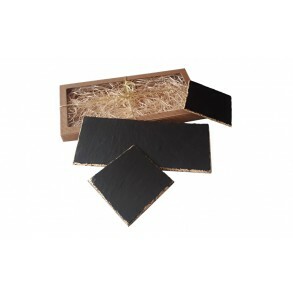 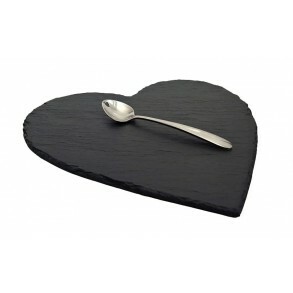 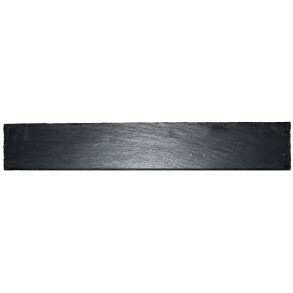 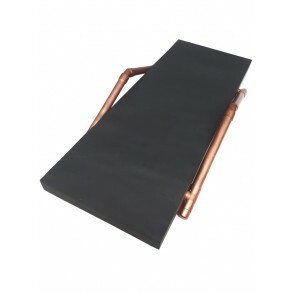 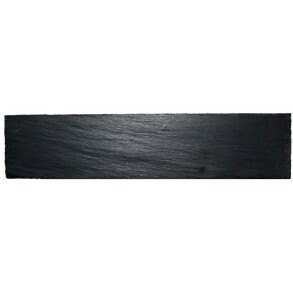 Slate Platter INDUSTRIAL 40x18 cm type C.
We gradually add photos to our album from our partners and customers who serve their goodies on our slate products or decorat.. 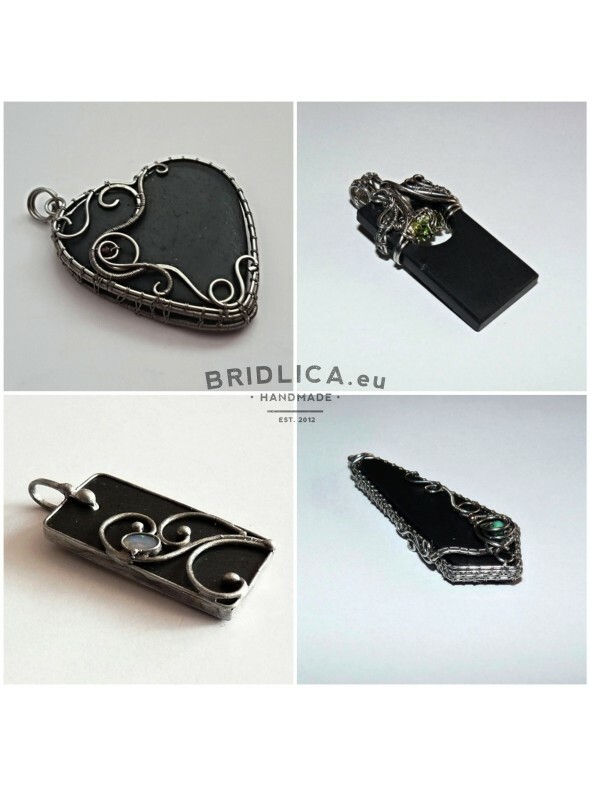 In the album you will find jewelery slate that already have satisfied customers.Every jewel is ORIGINAL, only one piece was a..